A passing visitor to the waters between Islay and Jura. 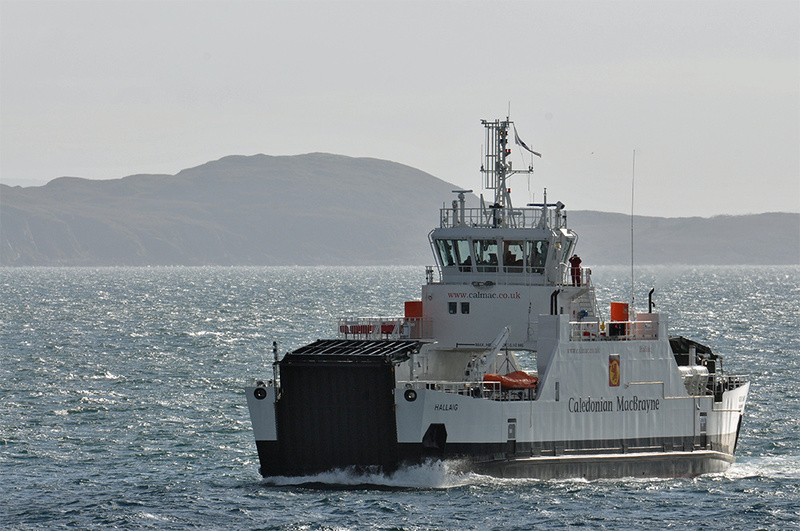 This is the Clyde built Calmac ferry MV Hallaig on her way to her new home on the Sconser to Raasay route. It is a Diesel Electric Hybrid ferry. This entry was posted in Landscape, New Post, Sunny Weather and tagged ferry, Gigha, Islay by Armin Grewe. Bookmark the permalink.